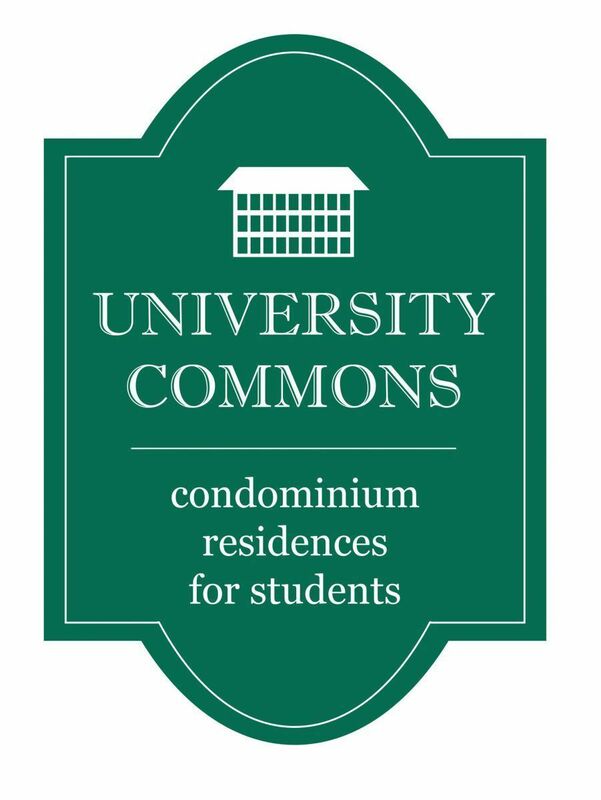 Four bedroom condominium at University Commons. Complete furnishings including sofa, chairs, tables, beds, desks, dressers, dining furniture, lamps, blinds, and wall-to-wall carpeting. Deluxe appliances including washer and dryer, dishwasher, refrigerator, stove, disposal, central heat and A/C. Housewares includes dishes, glasses, utensils, cookware, and cleaning tools. Internet/cable is wired with each bedroom. Storage space, including large closets and spacious locked storage room. Private bus service running hourly to and from campus and uptown, the only exclusive service in Athens. Clubhouse amenities featuring a swimming pool and workout facilities. On-site management and a full-time maintenance staff to address any and all resident concerns or problems. Chris Walton (License# 30097) with University Housing Management Services, Inc.